Under Construction Now. Home will be ready in February. The Boca Raton plan will reflect a true "Coastal" feel when it is done. The outside will be painted in a soft sea glass color with a white board and baton peak and a Bahama Shutter on the front double window. 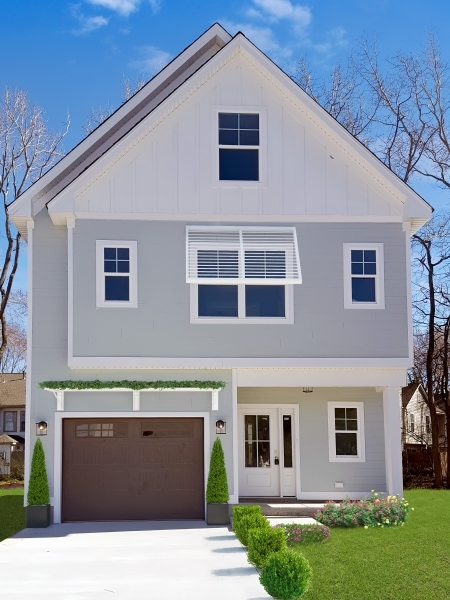 This home will be the definition of coastal charm and not look like every other vinyl home in Virginia Beach. It is a three story home has 2 separate living spaces, an open living concept and great master bedroom with a luxury tile bath. You have to see this! Lots of custom features throughout. 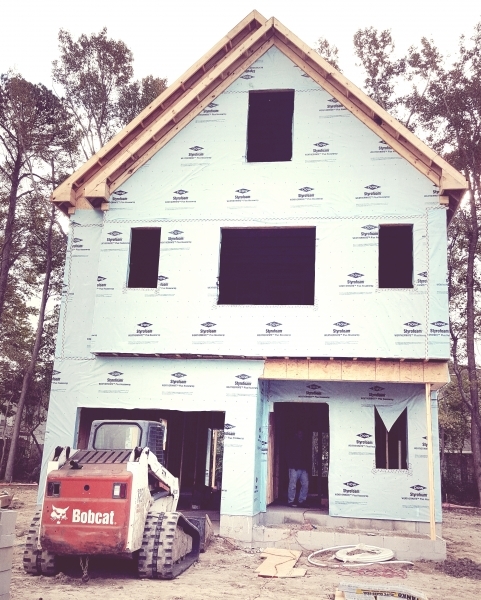 Enclave at Dam Neck will have fiber cement siding, no HOA and an intimate feel! Please send me more information about 1608 Carma Court in Enclave at Dam NecK.